There are so many cool looking Pinnacles. You have ones that just look like big rocks, some like dinosaurs and some like my funny face Pinnacle. It’s so much fun looking at all of the different shapes, sizes, faces and all sorts, you can just keep shooting and shooting and you just don’t get bored. I love this photo, I think it looks like a really cool one eyed face. This is one of my many shots from the girls road trip that I did with my daughter quite some time ago. I wanted to go up there to have a look at The Pinnacles as I’d never seen them before but no one else wanted to come so my daughter who was only 7 at the time and I decided we’d go together. I had never driven by myself with my bunky little caravan and when we left it was night time and pouring down with rain, but I would not be put off, I was determined. So off we went and drove the 3 hours to get there, but it was great and it started off my obsession with wanted to drive EVERYWHERE. There is no where that I don’t want to go anymore, I want to pack up every weekend and go somewhere different. If I could I would get a bus and just pack up and travel all around Australia with my family taking photos and letting my kids see all of the amazing things that are in this country and have the adventure of a lifetime. Oh we can only dream. 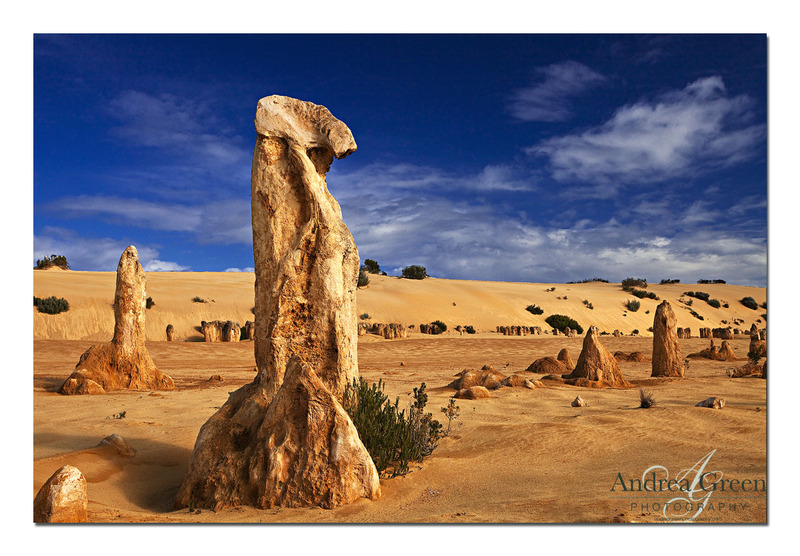 The pinnacles are a bit of a natural wonder, they are limestone but there is great debate as to how they were actually formed. 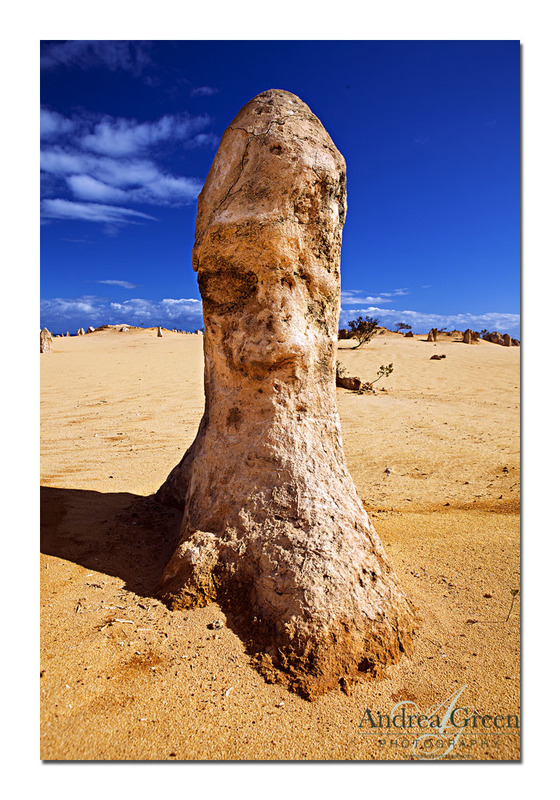 It is an amazing place and there are so many Pinnacles it’s just not funny. Tall ones, skinny one, piles of ones, some of them even look like they have faces. I think they’re pretty cool and you can have a field day with the different compositions. I am on a mission to finish off all off all of the photos that I really like, there are so many. Anyway I hope you all enjoy and let me know if you’d like to see some more. This is a shot that I have been sitting on for ages trying to decide if I liked it or not. I kept thinking “yeh it’s alright” and then “no it’s not good enough” and kept on going back and forth. My husband said that he really likes it so I have finally decided why not, so low and behold here it is.